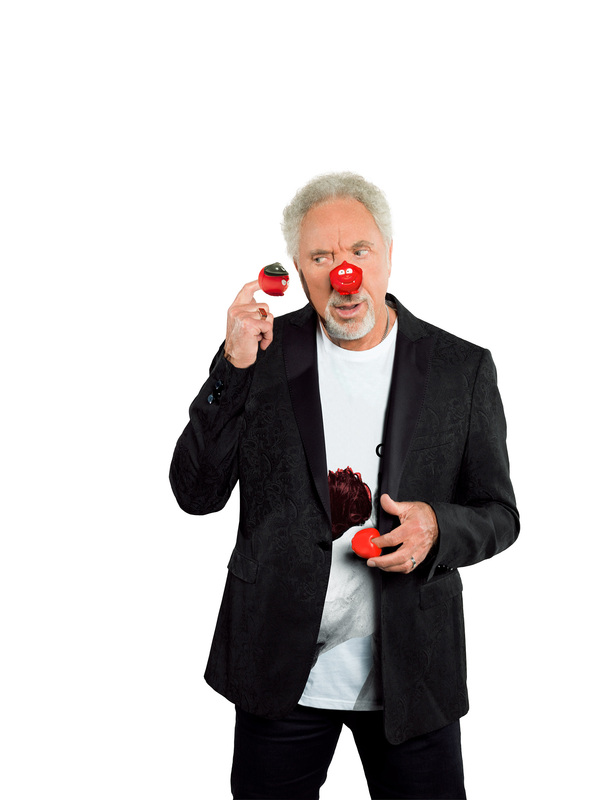 With just days to go until Red Nose Day on Friday 24th March, TK Maxx in Cardiff is hosting a stand-up show with a sizeable difference. On Monday 20th March an area of the flagship store on the Hayes in Cardiff will be transformed into the world’s smallest comedy club. 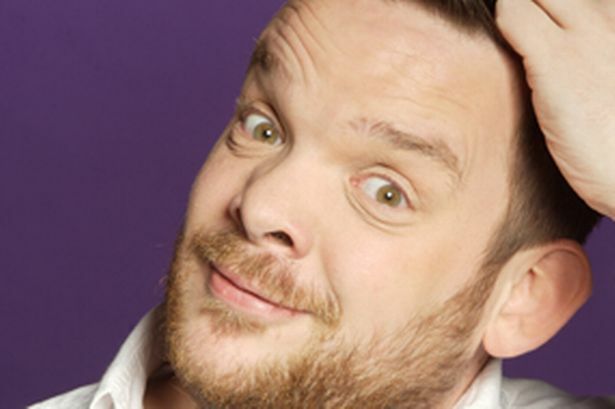 The pop-up may be small in size but it promises big laughs, with Bristol comedian Mark Olver taking to the stage to have shoppers rolling in the aisles. 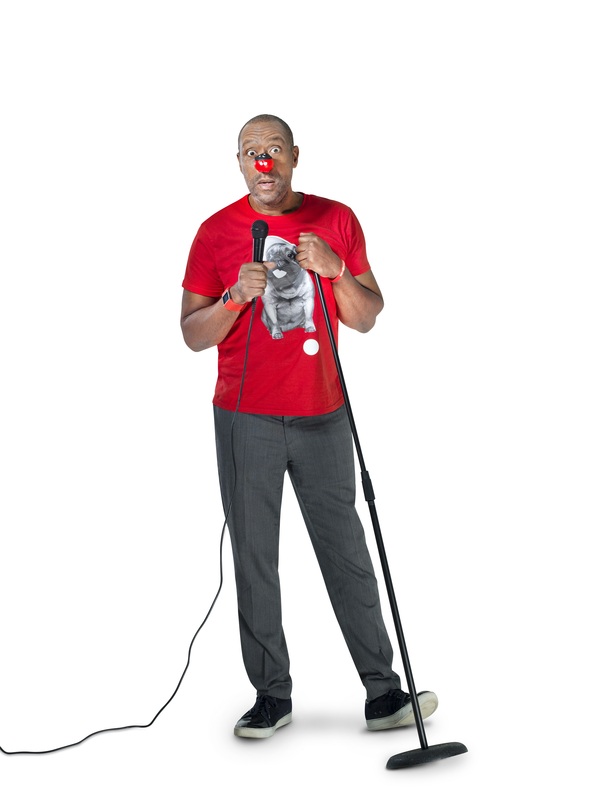 Come along to the TK Maxx store between 12.30pm and 2.30pm on Monday for a bite-sized burst of comedy to liven up your lunchbreak.